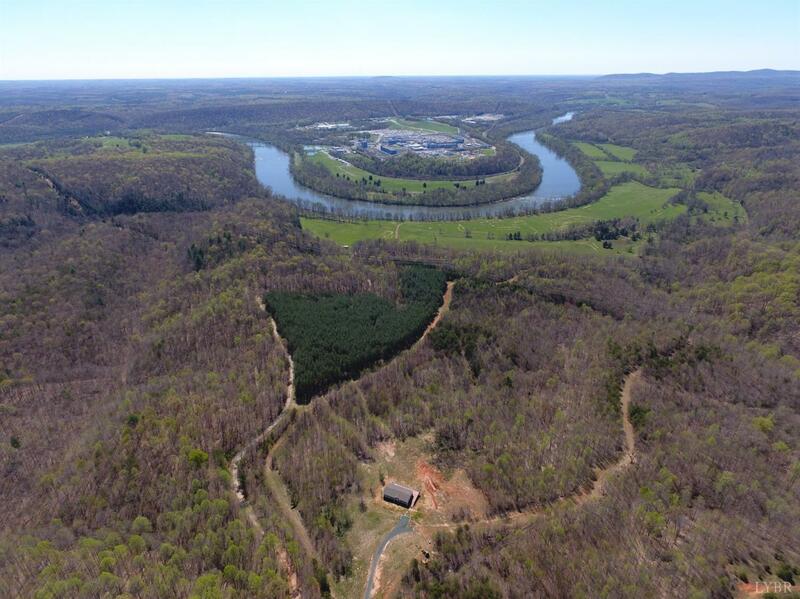 Three tracts offered as one in Madison Heights with 2, 185 ft of James River frontage and remarkable river views. Great space for river rats, livestock, crops, atv riding, shooting, etc. Two homes on property; one being a nice 2016 model manufactured home with 3BR/2BA & other home is a 2 BR/1BA built in 1949. Perfect getaway spot or place for primary residence with two nice places to stay already in place! 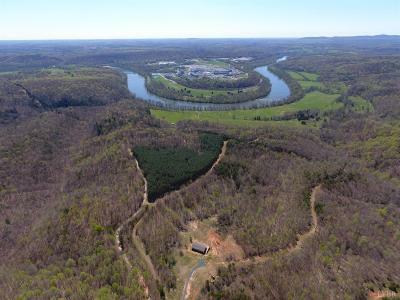 A must see if you're looking for this type of property right here in Amherst County. Tract One-77.76 acres (2BR/1BA Home on tract), Tract Two-106.572 Acres (3 BR/2BA Modular Home on Tract), Tract Three- 63.257 Acres, totaling 246.589.